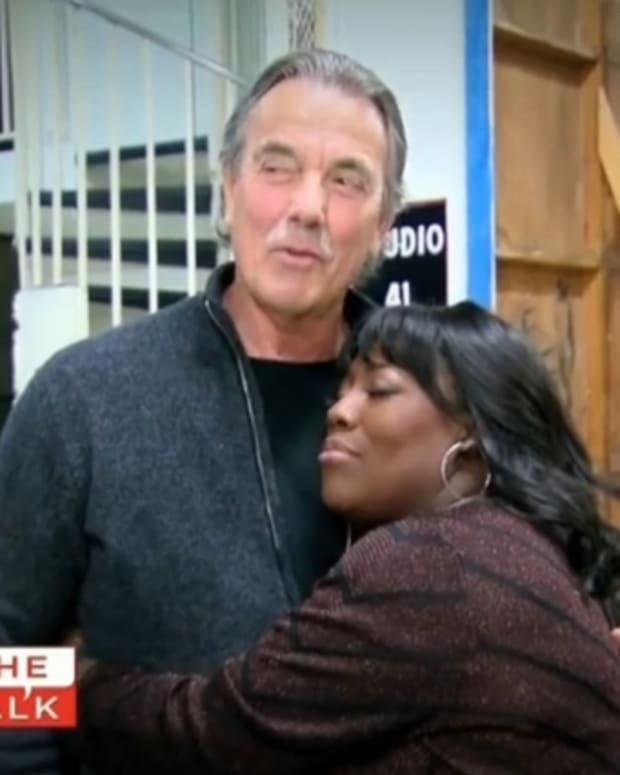 There&apos;s more scandal and chaos going on behind-the-scenes at CBS Daytime&apos;s struggling chatfest The Talk than at a deacon board meeting at a megachurch in the South. Deadline is reporting co-hosts Leah Remini and Holly Robinson Peete&apos;s options for Season 2 likely won&apos;t be picked up. The Peete news should come as no surprise to readers of HipHollywood.com and/or this blog, as Peete herself revealed her option hadn&apos;t been picked up last week to HipHollywood&apos;s vloggers. Additionally, I reported that only Julie Chen and co-host/executive producer Sara Gilbert attended The Talk&apos;s TCA panel. "Several of the women can&apos;t stand each other," says a setside source. "It&apos;s been a nightmare to work on The Talk. They yell at the producers and blame them for things and constantly tell them what a terrible job they&apos;re doing." While the Deadline report touts The Talk&apos;s ratings "success", my sources tell me the show&apos;s numbers are not at all what CBS expected, which resulted in a mass blame game during the first season. "The Talk is doing slighly better than the soap it replaced [As The World Turns], but it&apos;s losing its timeslot," says an insider. According to the Deadline report, The Talk posted its highest viewer numbers since last February in the month of July—2.21 million—however, that number is significantly lower than the almost 3 million viewers who watched ABC Daytime&apos;s cancelled soap opera One Life to Live the week of Aug 1-5. "Talk shows may be cheaper to produce than soaps, but they still have to be able to be competitive in their timeslots in order to attract advertisers and The Talk has struggled in that vein," says an industry analyst. "They wouldn&apos;t be getting rid of two co-hosts at once if things were as peachy as is being reported." I&apos;ve been hearing since almost the beginning that things have never been "peachy" behind-the-scenes at The Talk, originally conceived by Roseanne alum Gilbert as a "The View for Moms." I broke the news last January that then CBS Daytime Chief Barbara Bloom was fired after reportedly clashing with co-host Julie Chen—who is also the wife of CBS boss Les Moonves—over the show&apos;s direction. This claim was vehemently denied to other websites. 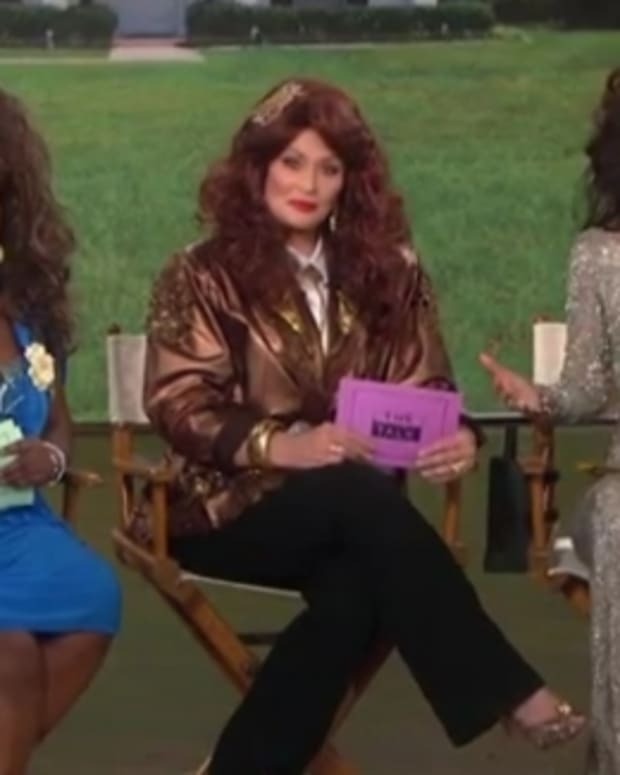 Shortly after I broke the news last month that co-host Sharon Osbourne was about to quit the series amid allegations of onset tension, it was announced she is "talking a little break" from The Talk, reportedly to spend time with her husband rocker Ozzy Osborne this fall. Now, according to Deadline, Osbourne&apos;s option has been picked up, while Remini and Peete are likely out. "It&apos;s very strange for a show to start its second season with only two original players firmly onboard," says one mole. "If The Talk doesn&apos;t pull it together in Season 2, I doubt there will be third season." Keep checking back with Daytime Confidential as this story develops. V.P of Production Co. 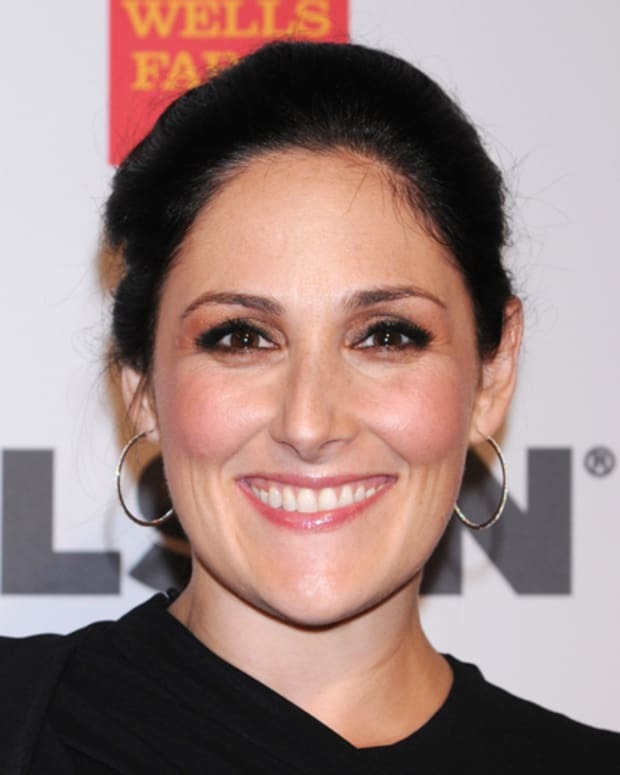 Behind Ricki Lake's New Talk Show: "I Think it Helps, Too, That The Soap Operas Are Going Away"